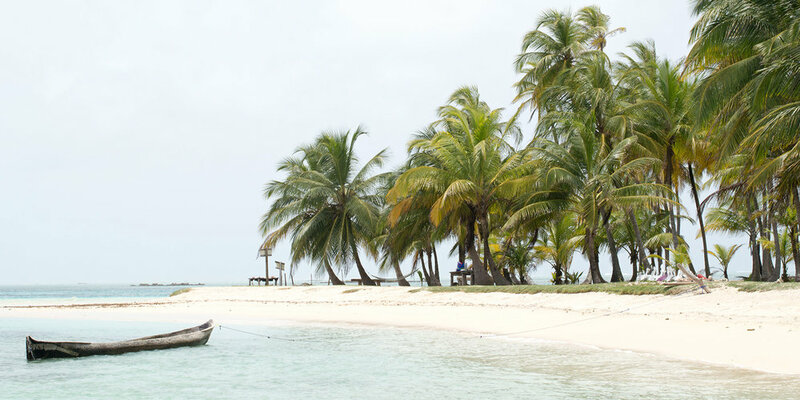 Experience the San Blas in a relaxed way on a private tour. Visit the paradise islands of San Blas and Guna Yala indigenous people. Enjoy Caribbean food & cocktails. Away from tourists, charming and exciting. Price valid for minimum 4 people. He has been back and forth in Panama for the last 5 years and lives here now. He performed DJ gigs in the most important clubs in Panama City, in the jungle towns, on the beaches and on the islands. He’s part of the local expat community, collaborating with Panamanian and international artists and promoters. He’s partnering with Burwigan project - working with indigenous Kuna people on music and story-telling. Your best door to the local music, culture and nature.